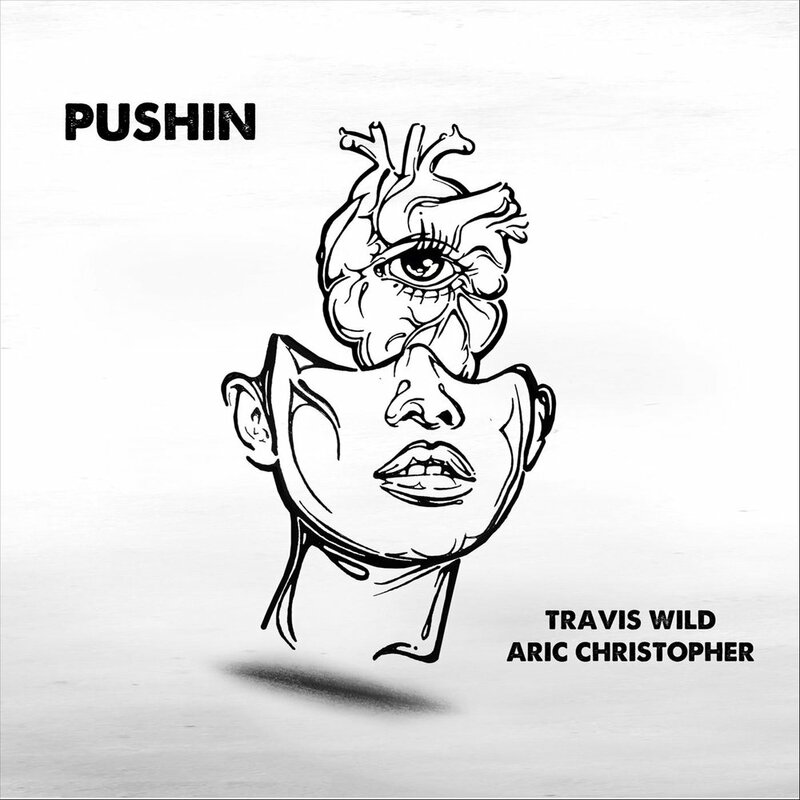 As an eternal student of music since the B-Boy days of the 80's, Aric Christopher contributes a unique perspective to the modern day music community with his tasteful selection of deep sultry house sets and production. Always on the go, he wears multiple professional hats that include Restauranteur, Brand Manager, DJ and Music Producer. House music captivated Aric at a ripe young age, where he has since dug his roots and dedicated a solid portion of his time and energy to Music production and Dj-ing within this underworld. Studying in Los Angeles under a host of legendary native Angeleno producers, Aric has quietly been diving into his own melodic creations from his westside studio in Venice Beach, CA. Along with his production, recent times have brought DJ residencies in Downtown LA and San Francisco, sometimes rocking solo, and other times playing alongside production counterpart and friend, Travis Wild (under their moniker Happen.Stance). 2017 saw shows in Vegas with Thomas Jack, San Francisco with Rufus du Sol, New York City on serval occasions, as well as internationally in Tulum, Mallorca, Italy, France, and Burning Man. Music will always continue to be about the journey and experience for Aric, you never quite know when or where he will surface in the world. Follow along as this nomadic man continues to grow musically and provide to all walks to revel in while convincingly remaining to the left of all things mainstream. © 2018 Aric Christoper. All Rights Reserved.